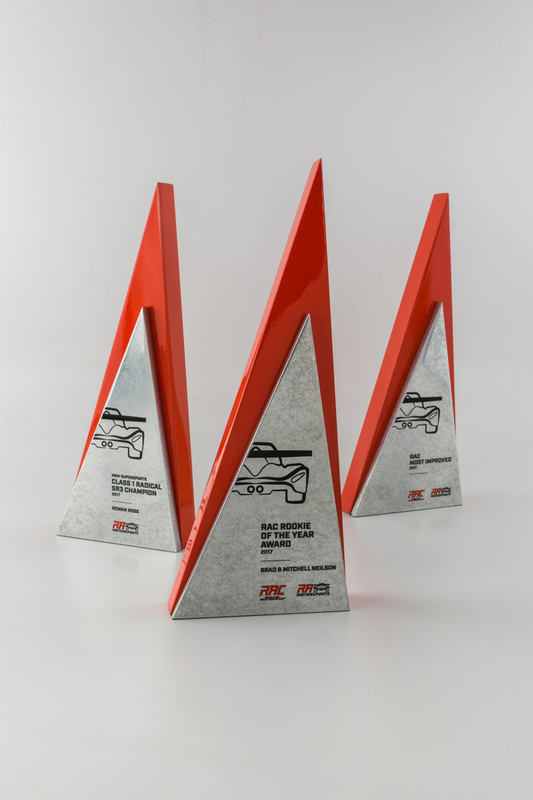 Design Awards has been Australia’s leading maker of bespoke metal awards since 1994. 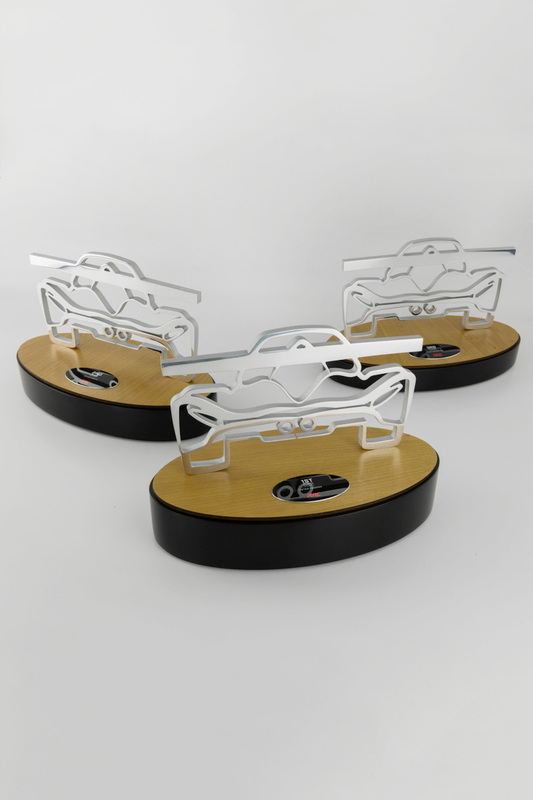 Metal awards are some of the most popular items that we produce, not to mention some of our favourite to make. From high-precision CNC machinery to hand operated machines, our expert artisan craftsmen can create something iconic to suit your needs and budget. 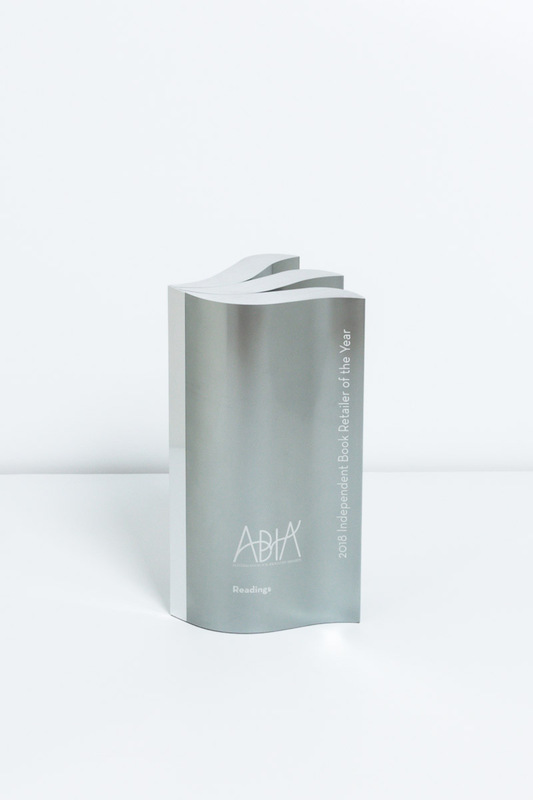 Aluminium, steel or brass awards have a fantastic weight and tactility which is hard to replicate in other materials, not to mention a finesse in the finishing which adds that extra bit of prestige to your event. 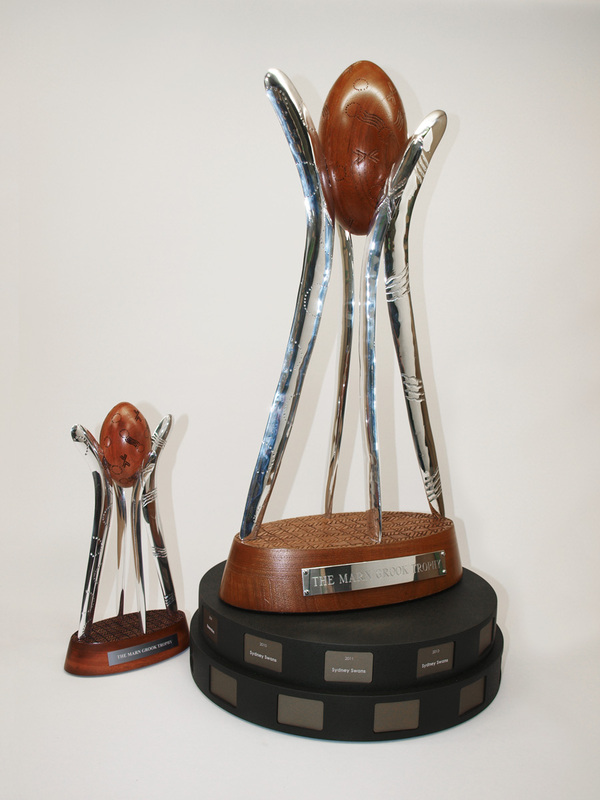 We are not your average trophy shop. 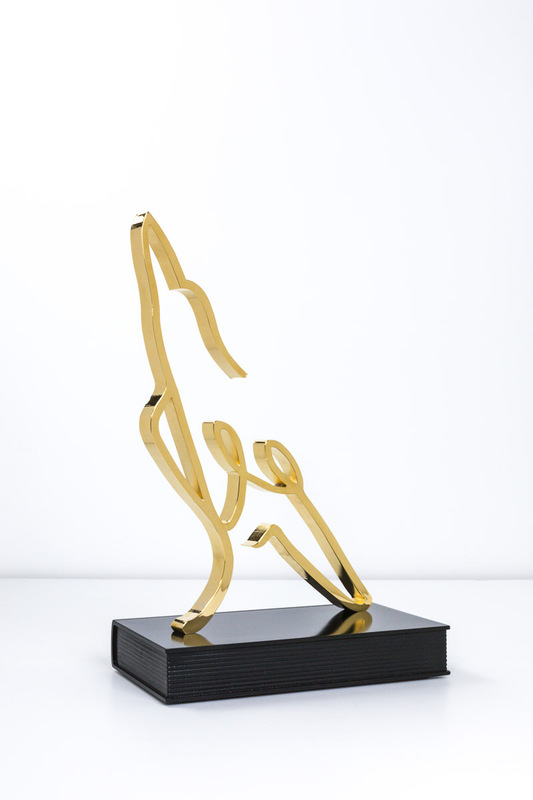 Unlike almost every other supplier, Design Awards strictly do not mass-produce any of our awards. We are artisan craftsmen and pride ourselves at realising your exact vision. 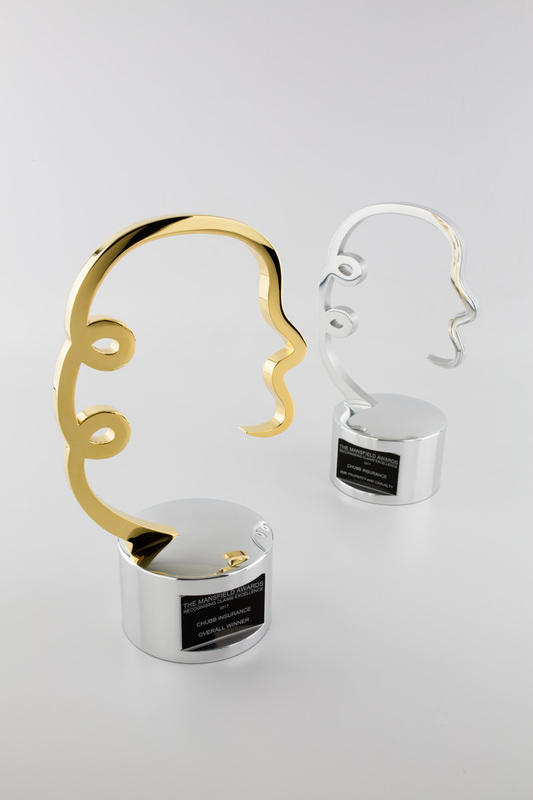 Metal awards are extremely flexible in terms of how they can be customised, with a range of shapes, sizes, and colours available. We have workshops in Sydney and Melbourne, but we also service customers Australia-wide and internationally. Any questions? We work to create stunning pieces to suit your budget with no minimum required. 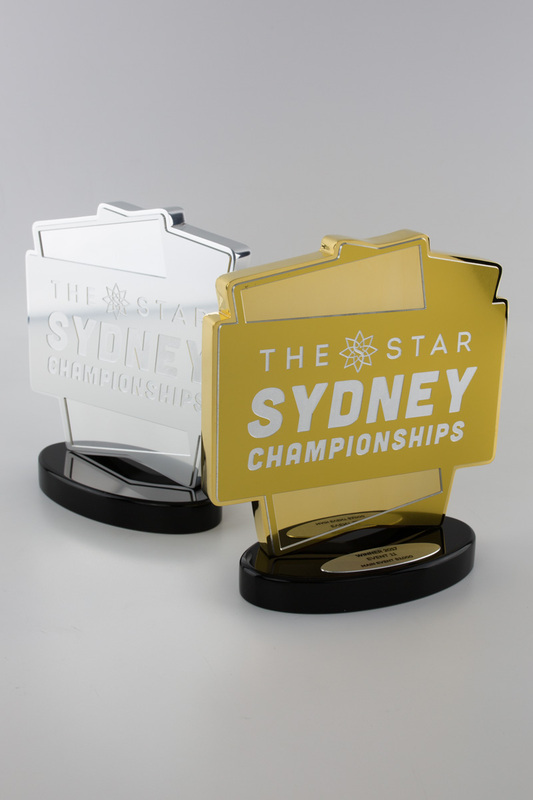 Proudly Australian designed and made by our artisan craftsmen, we are more than happy to answer any questions you might have. Call our Melbourne workshop on (03) 9555 0171 or speak to our Sydney workshop by calling (02) 9439 7144.